Lise Olsen is a responsive artist who works in-between a sphere of space and the sonic. By embracing uncertainty, she records sound and collects stories to create fragmented realities. Her soundscapes explore awareness of sound as a sonic identifier of place. Lise is a PhD Candidate at the University of Aberdeen. 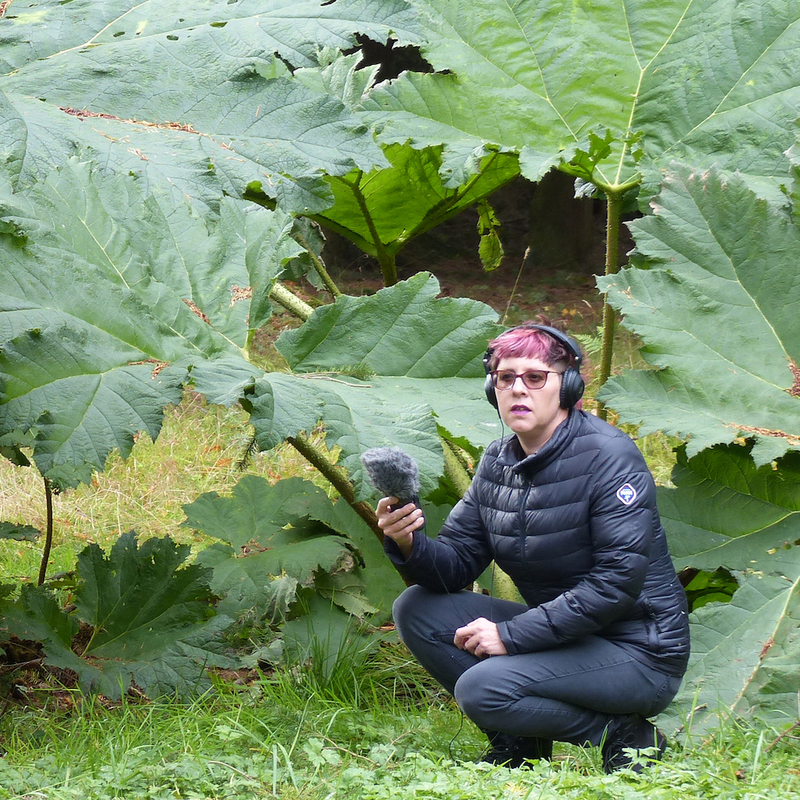 She has collaborated on a variety of sound-walking projects, creating work for WWT Caerlaverock in Dumfries, Scone Village in Perthshire and The McManus Museum in Dundee. Lise has also presented work at many Scottish events, including SonADA 2018: Rediscoveries 9: Aberdeen, The Sound Thought Festival 2017: CCA Glasgow, The Artists Book Market Talks 2017: The Fruit Market Edinburgh, and Spaces of Uncertainty 2017: VRC Centerspace at the DCA, Dundee.